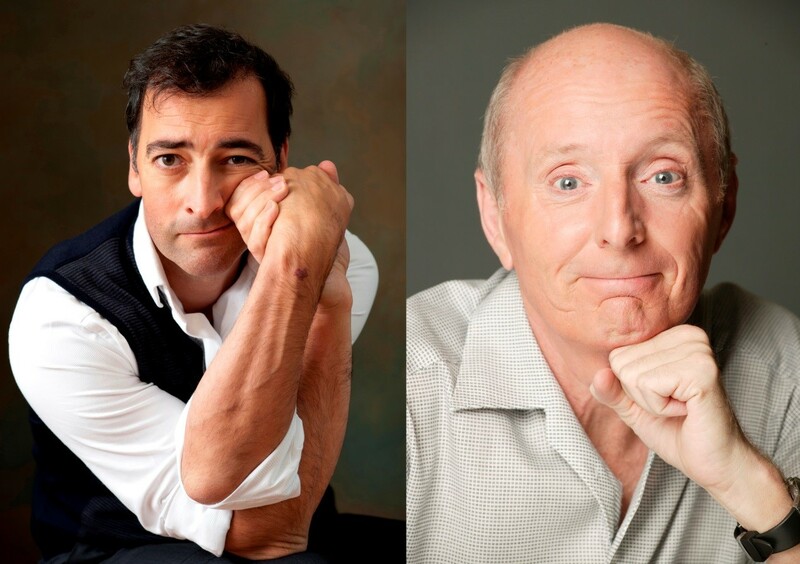 COMEDY legends Jasper Carrott & Alistair McGowan will share the bill next Tuesday (1 December) at St David’s Hall for a special night of superb stand-up and uncanny impressions. Drawing on their vast experience on the UK circuit, this show promises to have you roaring with laughter in no time – but hurry only limited seats are remaining! Born Robert Davis, the lovable Brummie Jasper Carrott MBE has become a familiar face on our TV screens as a comic, actor and presenter over the last four decades, and is now deservedly considered a national treasure. Carrott found his comic roots in 1969 when he started his own club “The Boggery” in Solihull where he performed as an MC and sang folk songs. Banter often overtook his signing though, and he soon became more renowned for his comedy. In the 90s, Carrott became the nation’s favourite all over again as one part of the caddish crime-solving duo in BBC1 comedy The Detectives alongside Robert Powell. At the age of 70, Carrott is showing no signs of slowing down and continues to delight audiences across the country. Joining Jasper is comedian and actor Alistair McGowan, who is most well-known for his popular programme The Big Impression. The show quickly established itself as a ratings winner on BBC1; winning a string of awards including a BAFTA in 2003. His insanely accurate impressions of the likes of David Beckham, Tony Blair and Dot Cotton ensured millions of British households tuned in each week. Alistair McGowan previously provided the voices for political puppet satire Spitting Image, and continued to mimic celebs in his own ITV comedy sports panel show You Cannot Be Serious where Roy Hodgson, Jedward and Louie Spence were all targets for imitation! Don’t miss this special chance to see two genuine comedy greats performing live from the same stage at St David’s Hall! Limited tickets are still available priced £25.